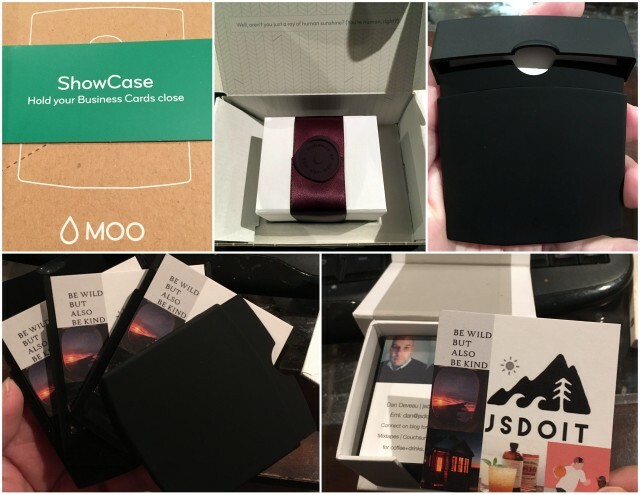 Just ordered some new “Me” cards from Moo. These one’s are square and I ordered a little case to fit them in. My last set was ordered in 2014. You can see my last 3 sets here. 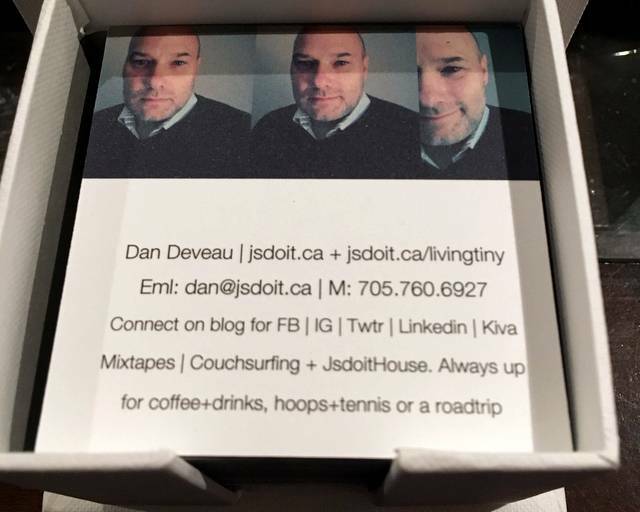 This year’s cards have my JSDOIT logo on the front and this year I went with the square kind and also got the LUXE version so they are super thick and can’t bend. I picked up a little case that fans to get them out easy. I like these little cards since you come across people and you can easily give one out to connect or set up something in the future. Puts the ball in their court. It’s always nice to meet new people and it’s also helpful when you travel and meet up on the other side of the world. 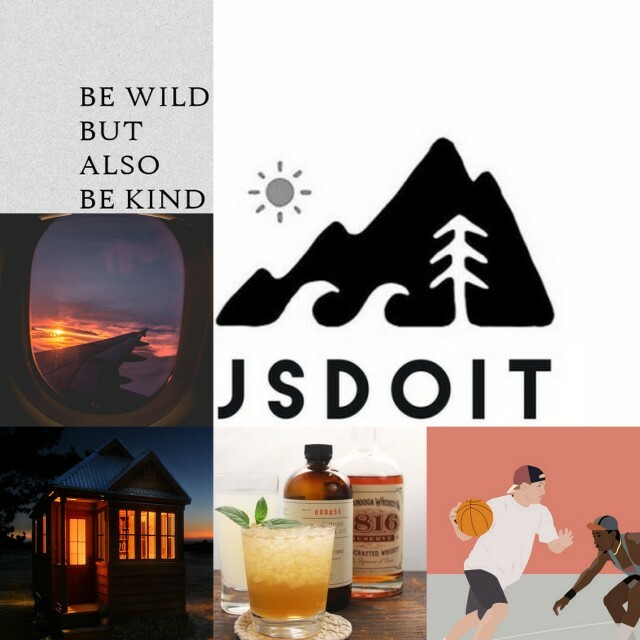 This entry was posted on Sunday, February 10th, 2019 at 1:15 pm	and is filed under Rambles. You can follow any responses to this entry through the RSS 2.0 feed. You can leave a response, or trackback from your own site.